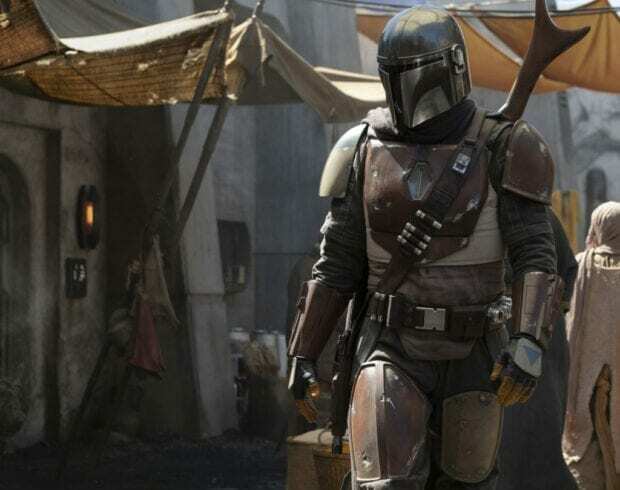 All the details about The Mandalorian the new Star Wars original series coming to the Disney+ platform. Dave Filoni and Jon Favreau introduced the panel and shared a clip of the footage with the crowd. Favreau says that the show is great for anyone new to Star Wars and fans that have loved the franchise for a long time. 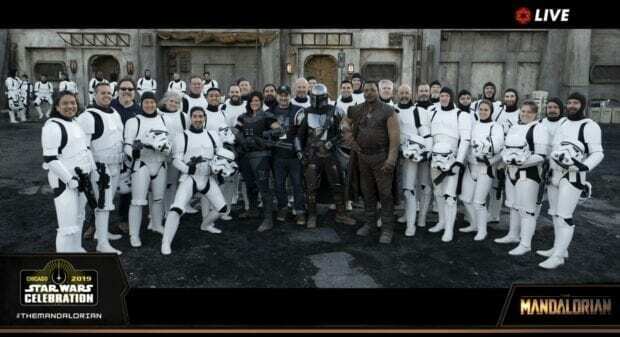 Pedro Pascal plays the Mandalorian. He said that is was a true “fantasy fulfillment” for him. 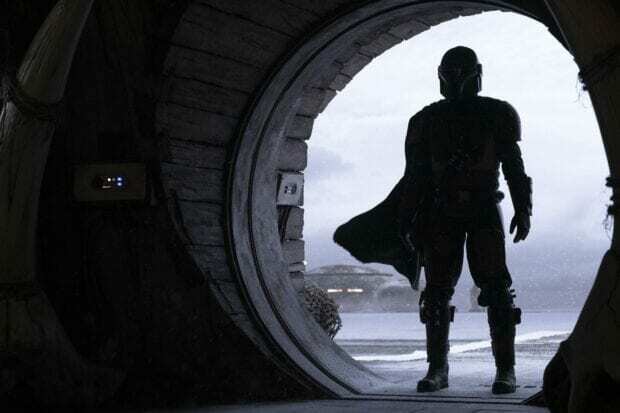 The Mandalorian is a mysterious lone gunfighter on the outreaches. The show has a lot of western and samurai vibes. 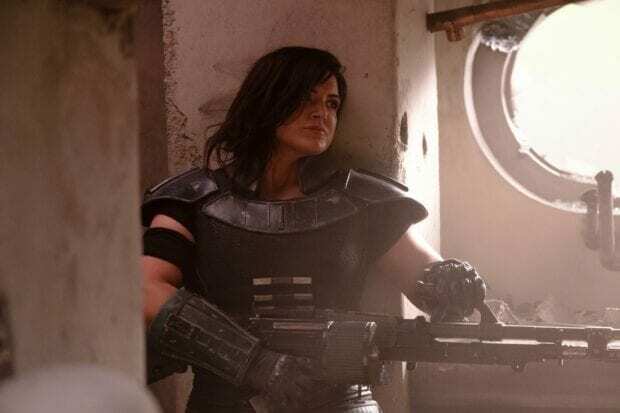 Gina Carano plays Cara Dune and shes an ex-rebel shock trooper. She's a loner and learning how to reintegrate back into society. Gina's stunt double didn't get to see a lot of action because Gina was doing her own stunts. Carano began her career in the MMA arena doing Muay Thai. 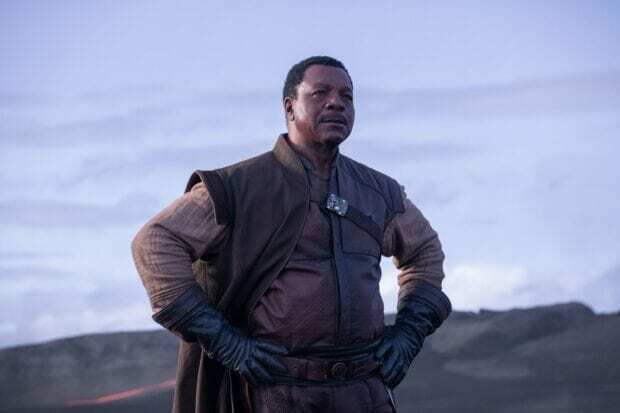 Carl Weathers plays Greef, a man that runs a guild of bounty hunters. -Looking for someone to go after a product for a client. He hires the Mandalorian and goes out there and gets things done. The Razor Crest is a reflective silver old army surplus that the Mandalorian flies around in. Filoni compared it to Luke's X-wing. In one of the scenes, they needed more stormtroopers so they called up the 501st to come down and fill in the spots. What an awesome experience for some mega fans! 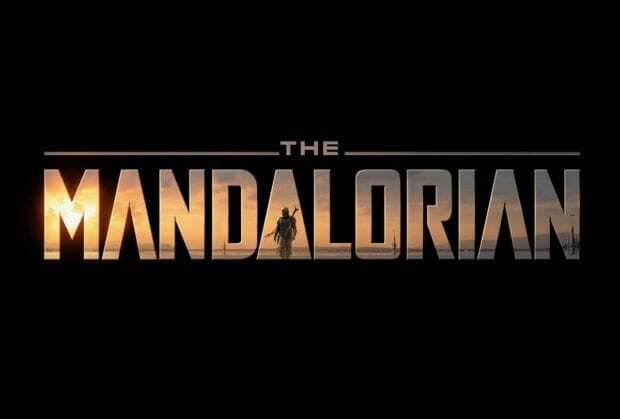 The Mandalorian will premiere November 12 with the launch of Disney+.